JEGA encourages people to rid themselves of inhibitions & prejudices towards art, to experiment, create and live with art. Contemporary visual art and sculpture which combine serious with sensuous, confrontative with humor, and which have the potential to provoke and challenge the viewer’s beliefs and perspectives of viewing the world. An individual can get boxed in by their personal perimeters of life. I believe people open up to a broader view of the social, historical, political and environmental concerns through the Arts, and open up to how they themselves can contribute to making this a better world! 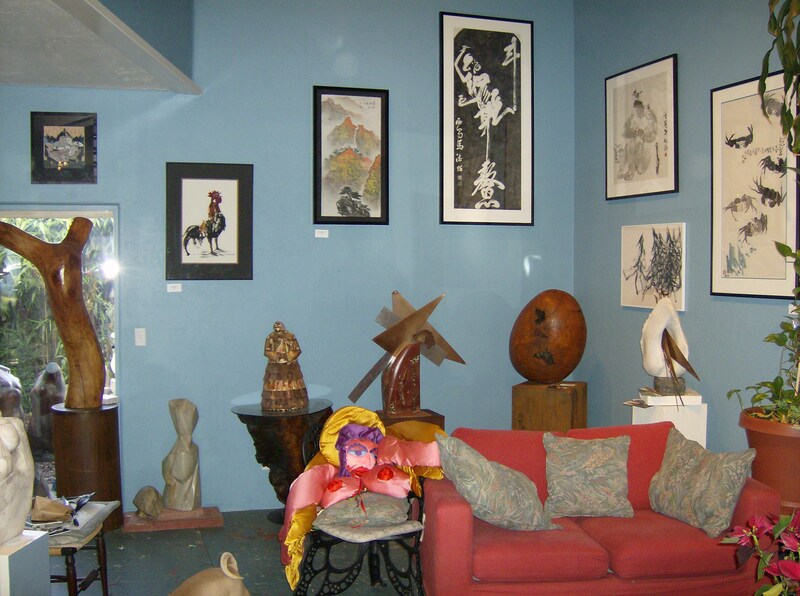 ←Previous Post: JEGA Features Contemporary Art from the Far East And Our Regional Artists!